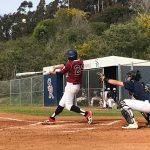 The Falcons JV Baseball team traveled to Cathedral Catholic yesterday and brought home a 3-1 victory. 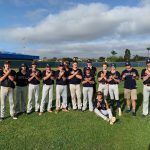 The Falcons JV Baseball team traveled to Serra yesterday and brought home a 8-7 victory. 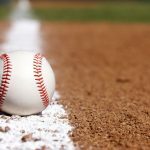 The JV Baseball team beat Madison yesterday 9-0. Connor Lawlor uses his first start on JV to throw five shotout innings and strikeout five to lead the way to the 9-0 victory. 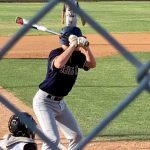 Rocco Granucci and TJ Bibler helped lead the offense with two hits a piece. 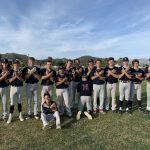 The JV Baseball team beat Madison yesterday 3-1 at home. 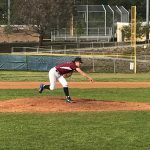 The Falcons JV Baseball team lost to Grossmont yesterday 11-3. 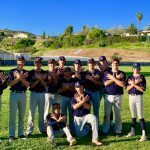 The JV Baseball team used a huge 7-run 5th inning to beat rival Mira Mesa 10-5. Justin Markell had 4 RBI and Jack Smart had 2 RBI. Eddie Dixon and Alex Wasilewski combine for the win on the mound. 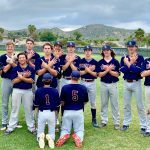 Tyler Bremner strikes out 12, and Rocco Granucci had two hits as the JV Baseball team beats Christian 6-1. 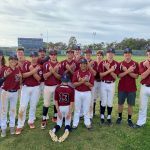 Boys Junior Varsity Baseball · Mar 27 JV Baseball Beats Christian 1-0. 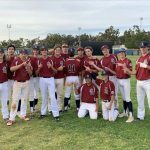 The JV Baseball team best Christian yesterday 1-0.